Accessible e-learning is not only important to government agencies. It is becoming a vital aspect of a well-rounded diversity strategy for corporations and education institutions. In addition to Section 508 compliance as mandated by the US government, this class also covers the WCAG standard for web content accessibility that meets the needs of individuals, organizations, and governments internationally. In this class, you will learn about the standards, how they relate to each other, and they relate to your accessibility strategy. You will also leverage the Lectora features and development best practices to design, develop, and test your e-learning courses for compliance. The goal is to produce accessible courses that are robust, interactive and media-rich. This is an official Trivantis training class. Class manual provided upon arrival. Certificate provided for those who complete the class. This class goes above and beyond the basic uses of Lectora, focusing primarily on the use of variables and conditional actions within a title. 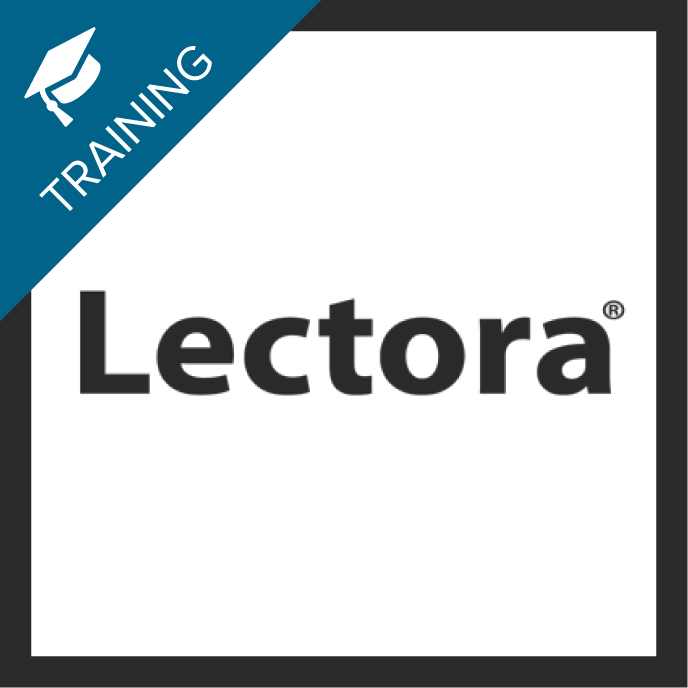 In this course, you'll learn how to take your Lectora knowledge to the next level. You'll use variables to track user interactivity, display both generic and user information, and conditionally branch within a title. Finally, you'll learn how to publish a title to AICC/SCORM, for use within a learning management system. The Accessibility Pack for Lectora Inspire is a set of services designed to empower you to develop Section 508 compliant e-learning courses the right way the first time.